Plans and bidding have been completed for the Summer 2013 HVAC improvements to gyms at Circle Benton Elementary, Circle Towanda Intermediate, and Circle Oil Hill Elementary. 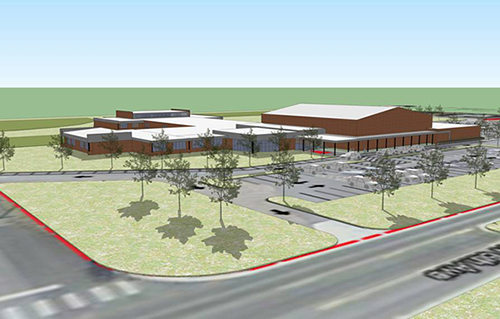 Circle Oil Hill Elementary design plans are advancing quickly. With dirt work scheduled for this Summer.